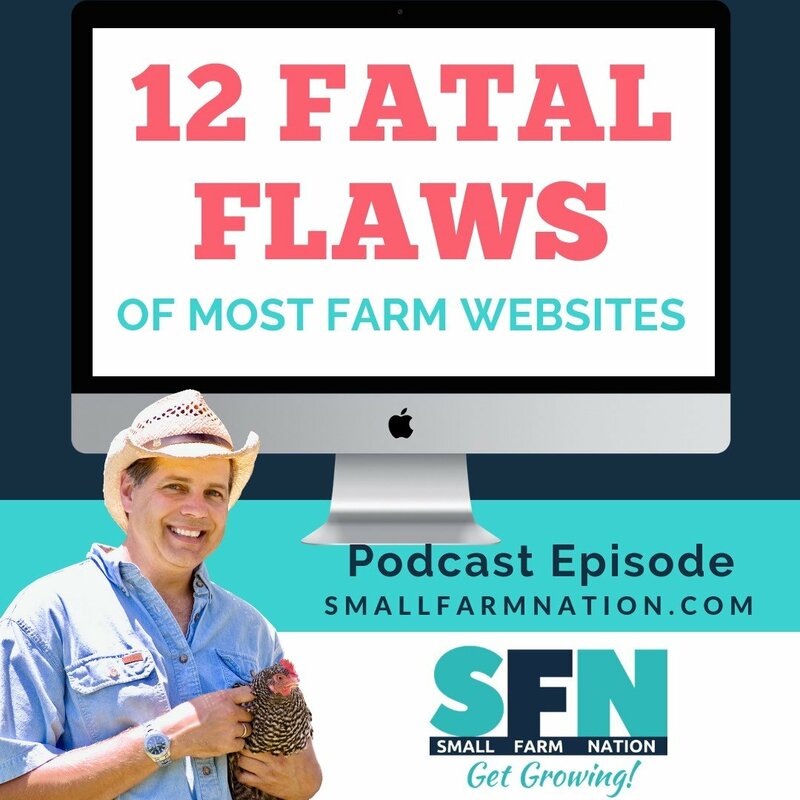 Okay, so it’s Online Marketing week here on the Small Farm Nation podcast, and we’re gonna discuss the dirty dozen…the 12 Fatal Flaws of Most Farm Websites. 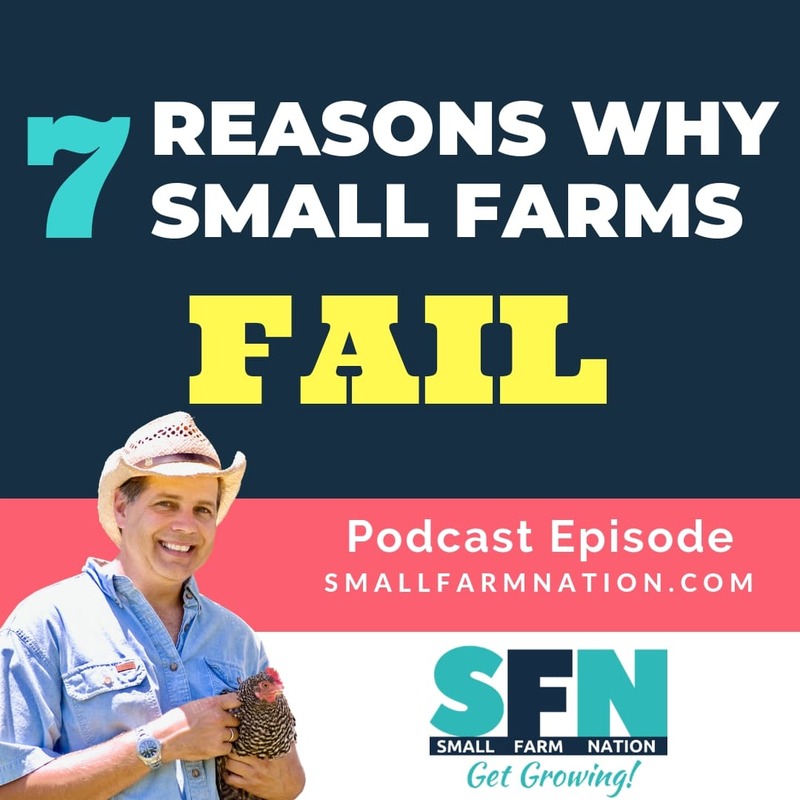 If you’d like to watch me do a video walkthrough of these sins on real farm websites, sign up for my 3-video training series over at Small Farm Nation Academy. Now I’m going to stay away from the differences and site builders today you know WordPress versus Squarespace, Wix, Weebly, GoDaddy and all the others. I’ll cover that later. Today. 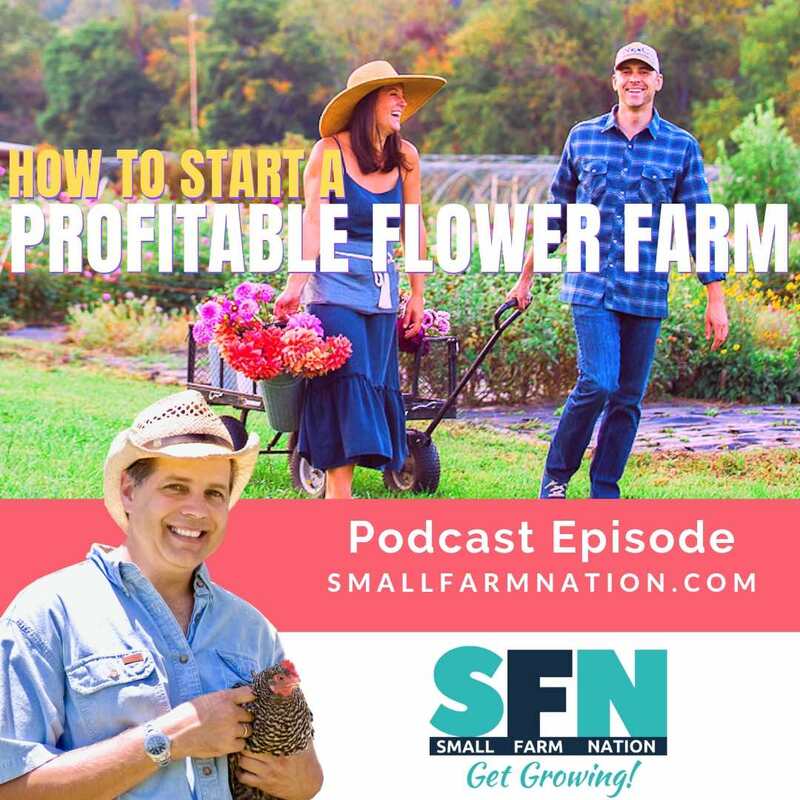 I just want to focus on a web design and what’s on the websites and how to design and copy hamstring farm businesses and position them poorly. Now I see this across a lot of farm Web sites yours may be an exception and that’s wonderful if it is. But they kind of fall into two categories. 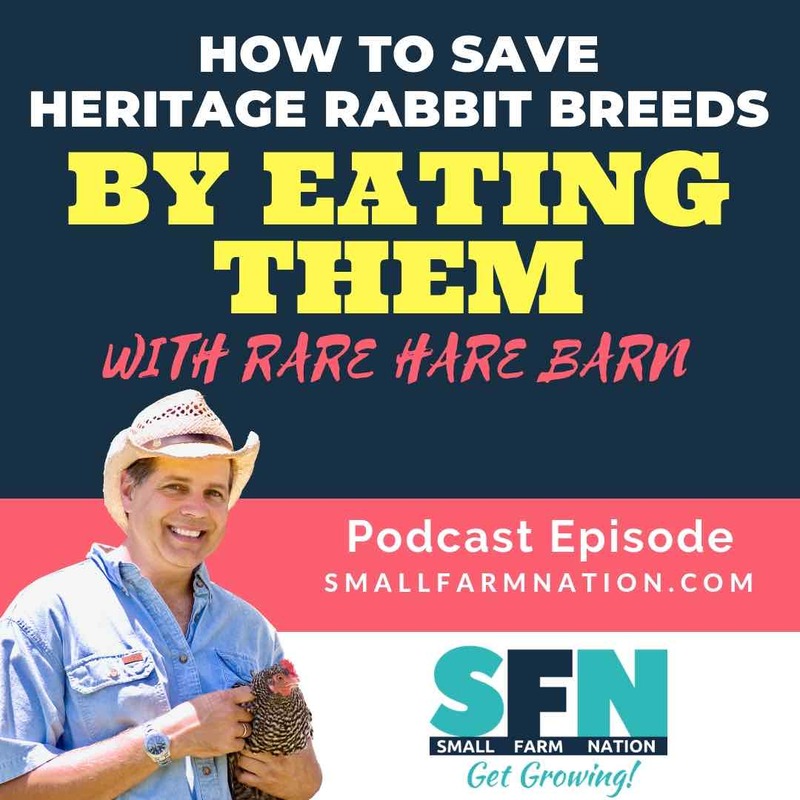 The first thing I notice is that many many farm websites are old boxy designs that look like they were developed 20 years ago and they just haven’t changed which unfortunately is consistent with the image that a lot of customers have of farmers. And that’s not the image we want to portray because that’s not what the word is that our customers live in. They’re used to really nice websites that are clean and given the information they’re looking for. 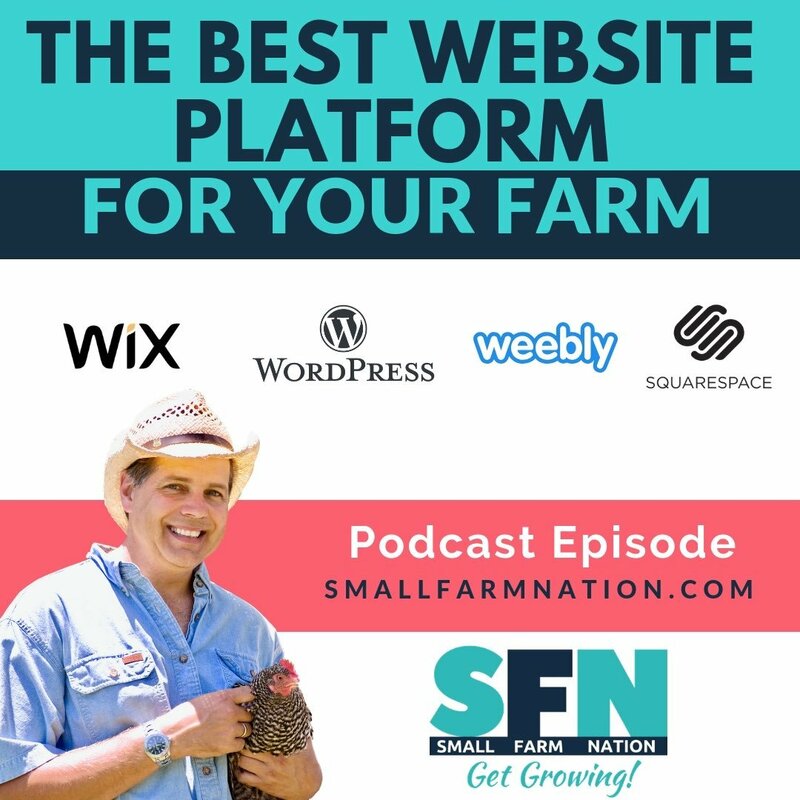 The second thing I see with farm websites is that they may have a new design, they go to Squarespace and they find a template that they want. Or maybe even WordPress or whatever. Then they replace the beautiful photography on those sites with their own, either out-of-focus images, or pictures that don’t hold nearly as good. And then they don’t know how to customize a site and then the site just doesn’t look that good. So I see a lot of these things across the site. Let me list these 12 and let’s see if you recognize some of these because these are what we want to avoid. Now the first and it’s very important is most websites are not designed for list building. This is bad. It makes it very easy for visitors to visit the site and leave without signing up for anything. 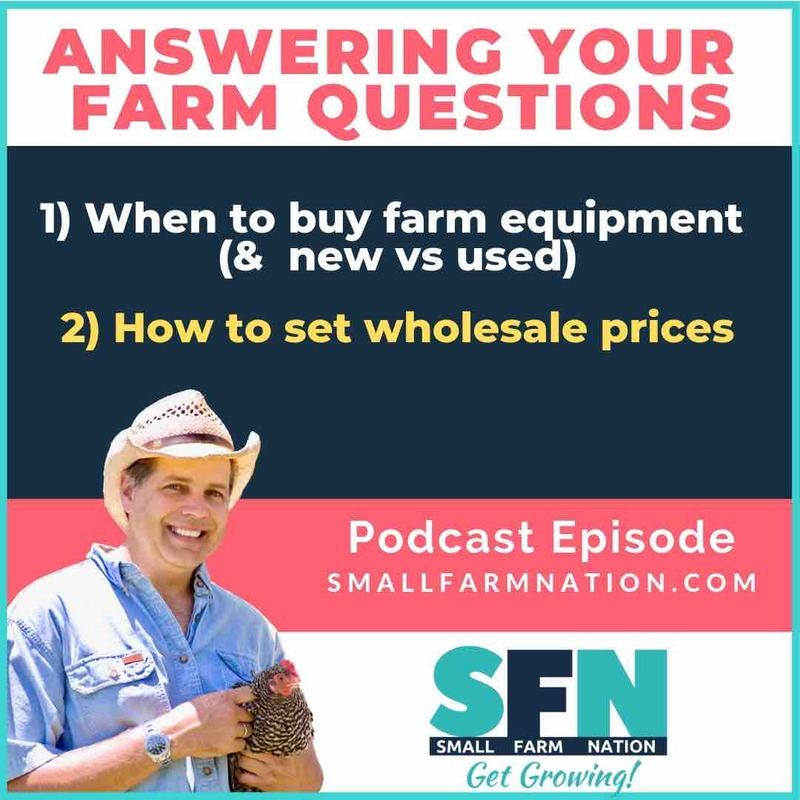 Now if you wanna see me do a video walkthrough of examples of this just go to a smallfarmnationacademy.com and sign up for the video course and I’ll walk you through examples of the Dirty Dozen. But for now just try to visualize the example I’m going to take you through. So a typical site has a nice image from the farm a couple running back to back here with no space or section in between and then milk meat and eggs on grass so no SBO there because we don’t know where that’s located or whatever and no call to action. So look at all the space is taken up with nothing for you know the visitor to do so. There’s a good chance that they’re going to abandon the site and leave and go somewhere else. Secondly and equally important today, since more than 60 percent of people visit websites for mobile devices. And that number is just going to increase so we have to design for mobile. But most farm websites are not optimized for mobile viewing. If you look at them on a smartphone they’re unappealing and they’re difficult to read. We have to design websites today so they look good on computers with big monitors, laptops with smaller monitors, iPads or tablets with midsize monitors, and little bitty smartphones that have little bitty displays. We have to make sure everything looks good across all these devices. It’s unclear what the visitors should do. What action they should take. There are WAY too many options in the nav bar. You see this a lot. It’s not only that there are a lot of nav bar options, but also a lot of drop-down choices. I think we all think that we have a lot of content to share and therefore we’ve got to put all this up. And that’s kind of like an annual report or definitely an online brochure, but it doesn’t mean it helps the visitor to engage with you. And that’s what we want right we want to drive traffic to our sites. But then we want to make sure that the visitors know how to take the next step to introduce themselves to a sort of relationship. And related to that there’s too many pages and navigation options. And each one requires a click instead of a one page design you know which is what I’ve done in FarmPress. By the way, a one-page design doesn’t mean that your website has only one page. It really means that most of what you need on the NAV is on that one page. But when you click on blog post or those kind of things they take you to the secondary pages so they’re still there. But most nav bars show me a lot of options. That’s not necessarily bad, but if it’s my goal as the farm website owner is to get someone to sign up and not let them leave without caption their email address, this approach doesn’t do it. I want to make sure that I capture their email address and start a relationship before going further. Many websites are outdated with boxy designs and have distracting backgrounds. 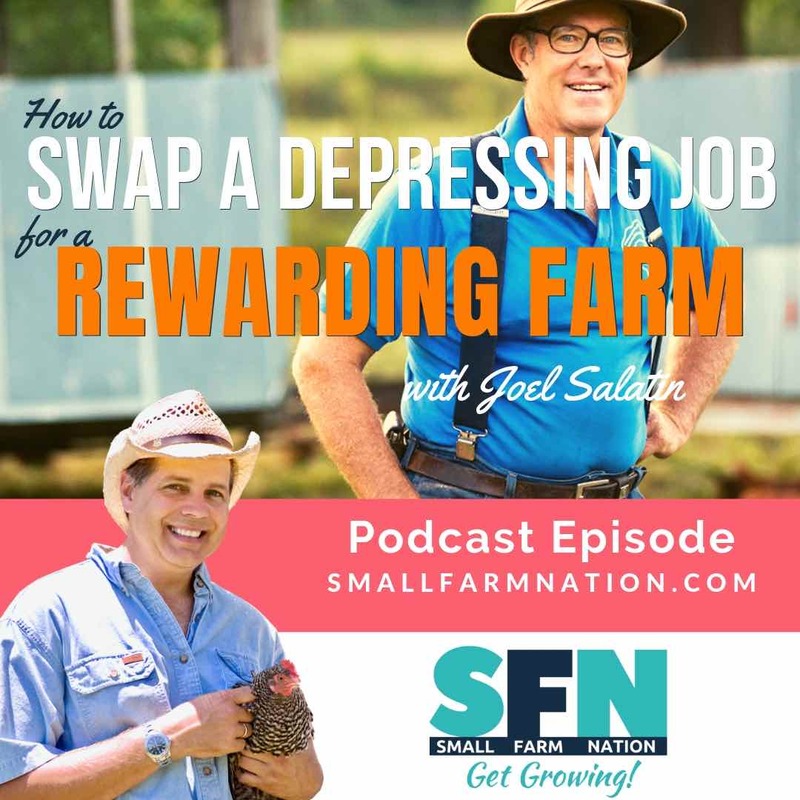 The backgrounds are often boring and about the farm, rather than about the customer. I mean you see a lot of these kind of designs where, I think we feel like we need to have something in the background so then we put it there but we want to stop doing that we want to think about the strategic purpose of every decision we make on a website why are we putting a color there why are we putting a background image there. Where are we trying to draw the eyes we’re trying to draw the eyes to a certain place to get the visitor to do a certain thing hopefully that thing is to sign up and start a relationship with us. This is my pet peeve you know off often about Squarespace. It has got nothing to do with Squarespace itself is…Squarespace sites are gorgeous. But they are designed specifically with incredible photography and that’s what makes them gorgeous. And then they get in the hands of regular people. Often farmers in this case who do not have access to those skills or those high-quality photographs. And then we create sites that just don’t look good. We also see a lot of sites that are creating and using carousels on their sites. You know they put image after image in slideshows because you know that was you know kind of a cool thing to do 10 years ago. But it wastes a lot of space and again it doesn’t draw the visitor into a relationship with us. I see a lot of poor SEO practices and optimization so there’s not proper meta descriptions. The alt tags from images are missing. The H1 H2 tags H3 tags and terms of the paragraph structure is either missing or is used poorly. An example of that is an H2 tag might be “about us” when no one is going to search on “about us”. People don’t search on about us. They search on maybe a “farm in Toledo” or you know pastured pork in Kansas City or something like that. Maybe that should be the “about us.” You know, “About our Kansas City pastured pork”. So you see a lot of those kind of things and you see keywords that are not optimized or not chosen and so the practices are pretty poor across all the sides. 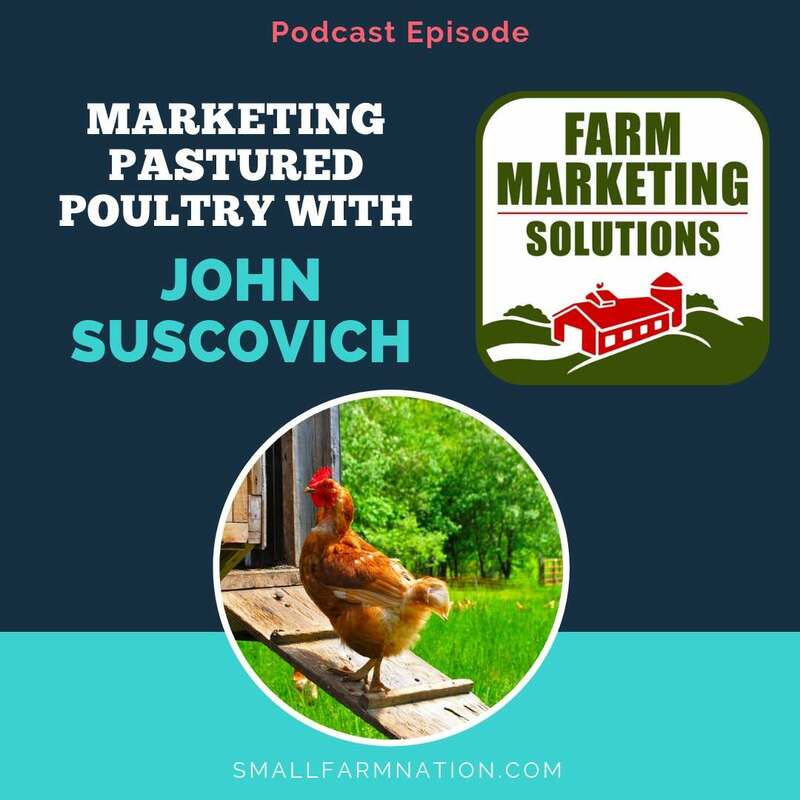 Most farm websites are not optimized as a local business. There’s no NAP and there’s no name, address, phone on the website, which is really important because Google has made a commitment to local search results. There’s no embedded Google map on many websites. Most farms have not claimed their Yelp business. 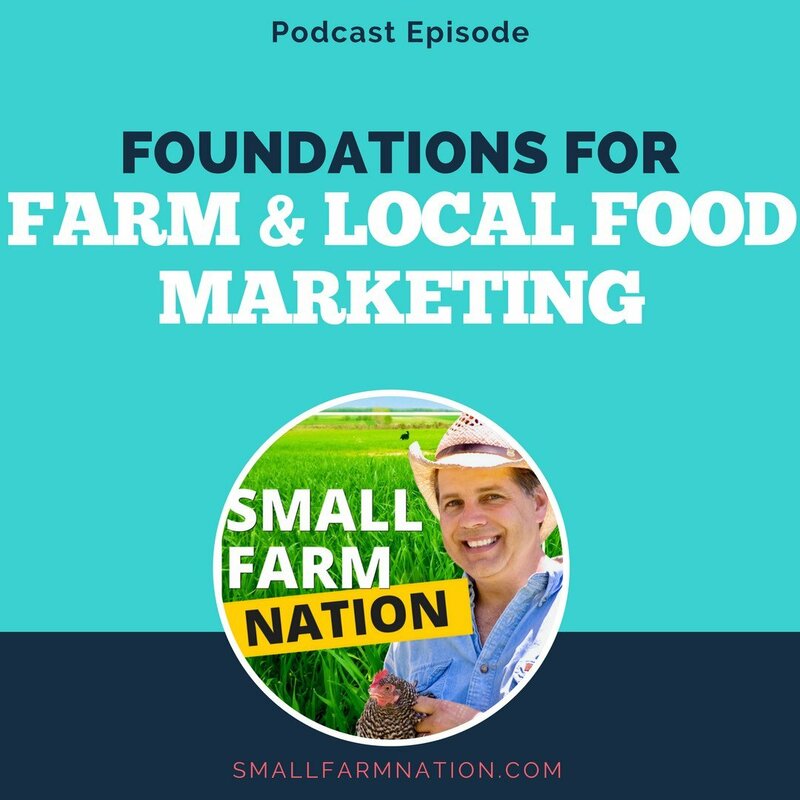 I’ve got Quick Win videos in the Small Farm Nation Academy for how you can claim your Yelp business and how you can claim it on Google as well. So check that out if you’re a member and haven’t already. But this is an opportunity when you’re creating your website to make sure you’re optimized to show up in local search results. And that’s really important because you know let’s face it. 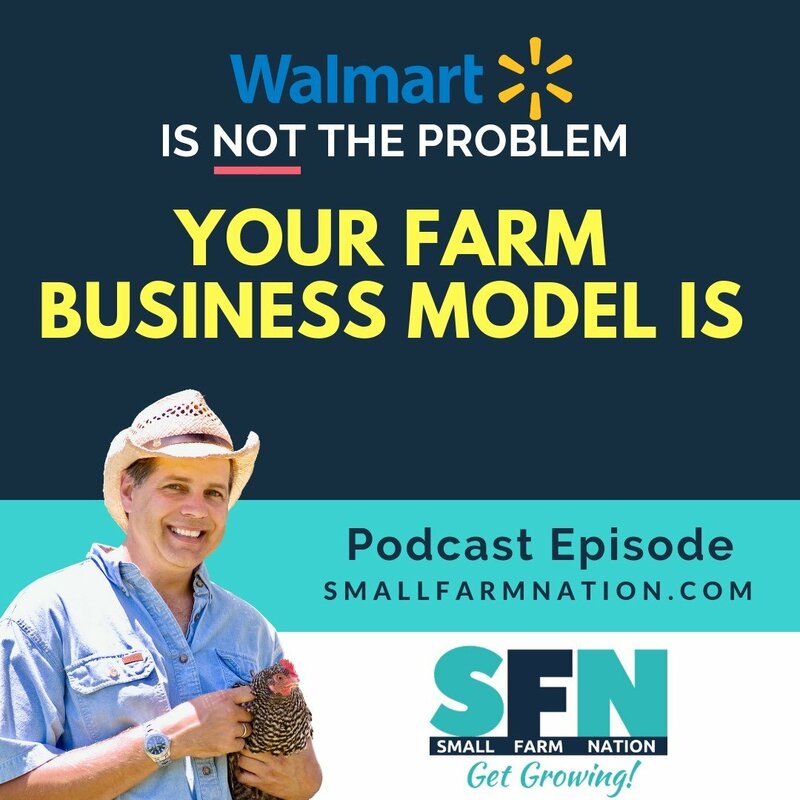 Farming for the most part is a local business. OK moving on. There’s difficult to read or poor topographic choices or most websites. 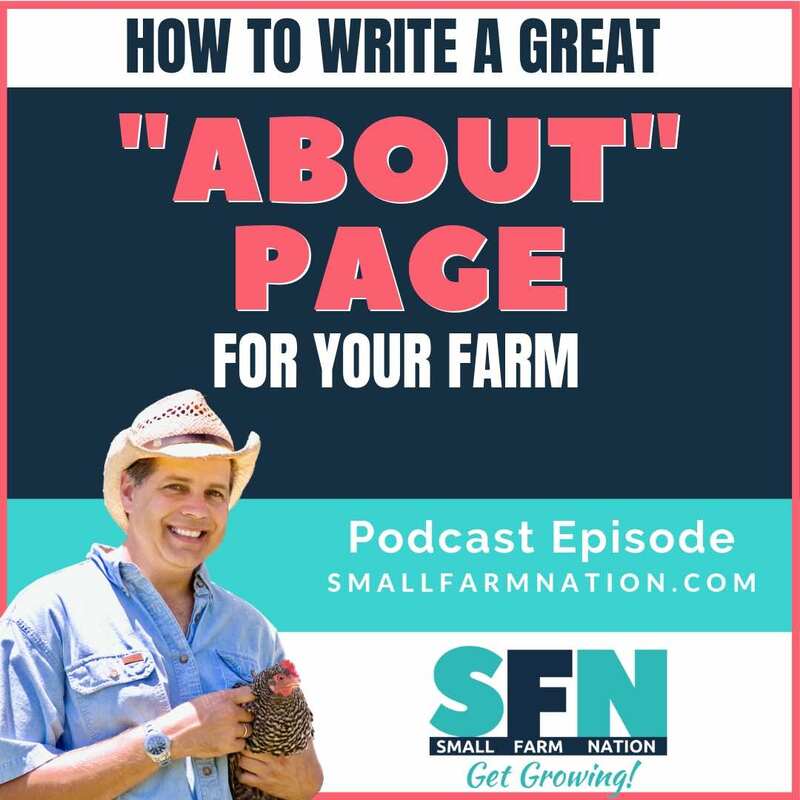 Almost all farm websites, and not just farm but other websites too, have too small type. It’s like the old days when everything was in print. We kind of learned we should have a 10 or 12 point font size. That’s great for print but not on websites. I mean it’s moving up every year and the research shows that the popularity and readability increases as it goes up to at least 20 point. I tend to favor 20-24 point you know and you know at least 1.5 line spacing. But you see this across a lot of websites where the fonts are very hard to read and the text is very hard to read. 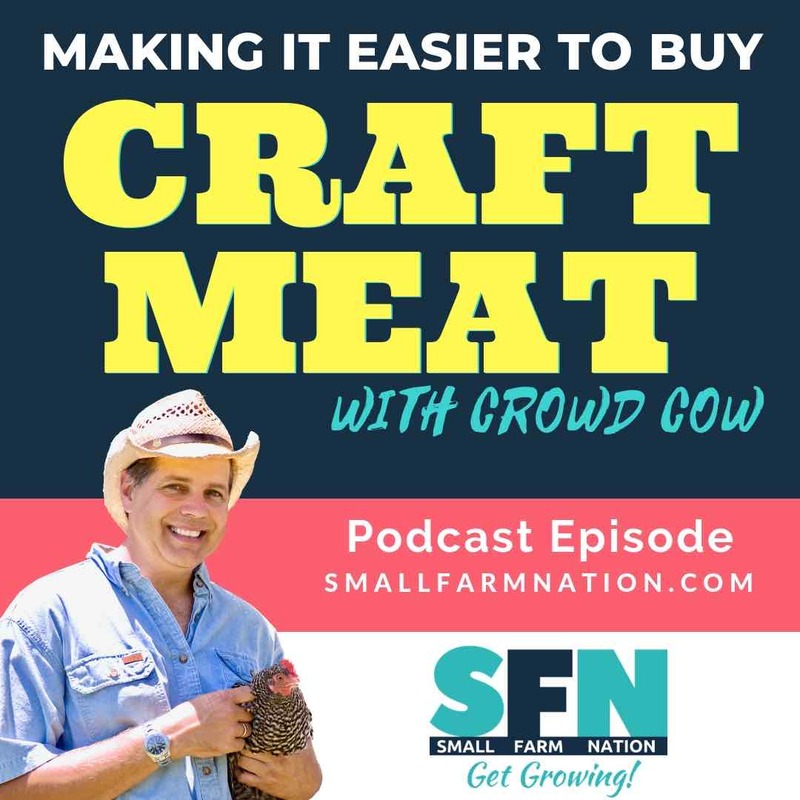 You see a lot of copy-cat wording in the farming industry. “We’re sustainable,” we’re “beyond organic”. We are “pasture raised,” we are “non-GMO,” we hate Monsanto. I mean on and on. And I think customers get it. I think that that those phrases and that message is going to come through with your emotive images and with some of your branding choices that I cover in the branding course in the Academy. And you should use some of these but much of this language is defensive, too. I mean it’s like you’re we’re defending ourselves instead of painting a picture of what’s possible in the relationship for the customer. 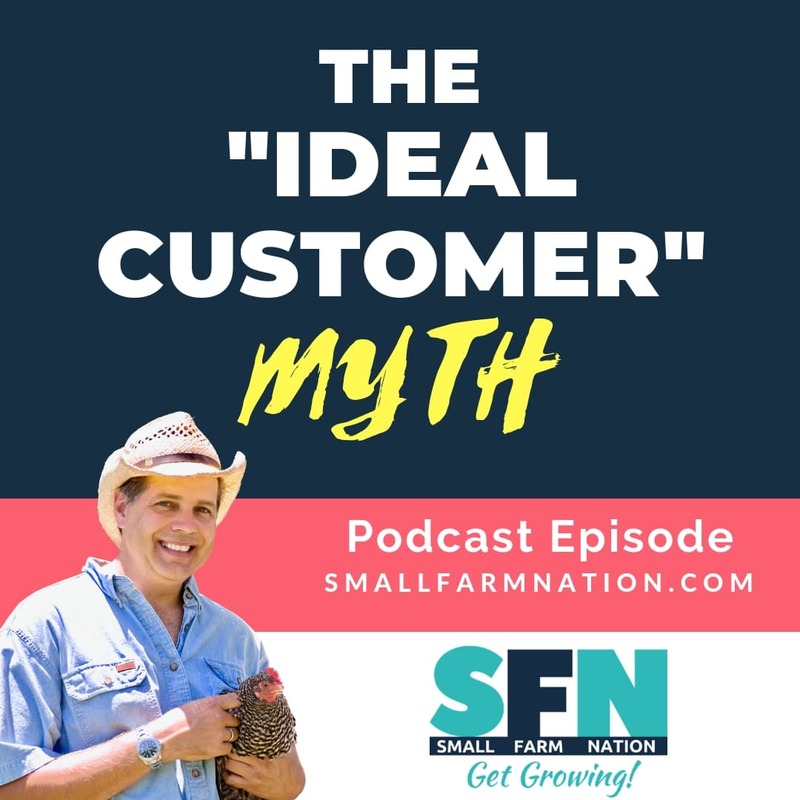 So I think there’s a lot of opportunities for farmers out there to differentiate themselves not by sounding like one another, but by talking more about their mission and their vision and what they hope to achieve with the customer and for the customer. I see a lot of not only social media links displayed on websites but external links. 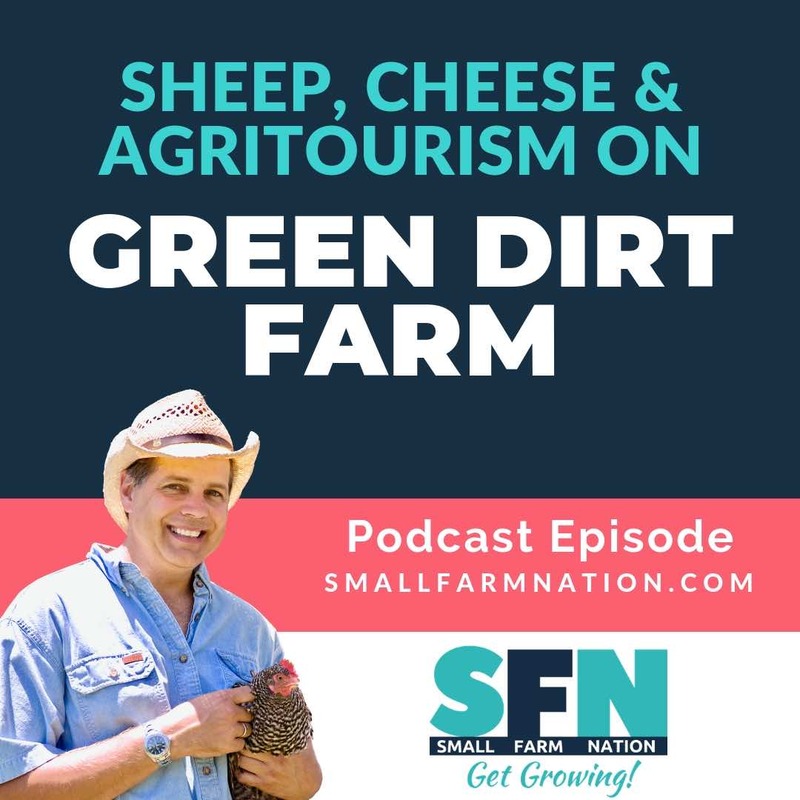 You know…links to Certified Naturally Grown, or “my local organic association,” or American Humane Society or American Grassfed or whatever. It may be whatever association you have. And we tend to put these up because we want to establish credibility in some cases, right? We want to show that we’re part of all these things. But when we put those up and give those a lot of visibility, we’re putting links to other sites and we’re encouraging people to leave. Once again, without giving us their email address. Now there is nothing at all wrong with putting your social media links. Of course you should put your Facebook and Twitter and other social media links. But what people often do is they put them front and center. Or they’re at the top of the site and are big and bold. Again you’re driving people away and you’re not capturing their e-mail address when they go to Twitter. Those social media links should be at the footer, most likely. People can find them but they’re not the most visible thing. We want to draw the eyes to the most actionable thing which is to get them to opt into your list. Finally the biggest sin I see, maybe you’re one of these, is farms that don’t even have a website. Instead, they have a Facebook page. And they are building a house on a rented land. They don’t own Facebook they don’t control who’s going to be able to see that in the future and whether or not any of your followers on Facebook or even the book to see what your posts are and you’re not you know. It’s much more difficult for you to create an email list that way, you can’t customize the site. That’s a bigger problem and I hope that you’re not doing that. So why is it like this? Why if these are the sins that I’m seeing across all these sites? Why? I mean I know from speaking with many farmers that they too are frustrated with their own websites. They don’t want it to be this way but they are like this because most people either create their own Web site using a do it yourself platform or they get stuck with a WordPress theme that they can’t figure out how to properly configure. I mean in a way this is the thing that’s bad about Squarespace, Wix, Weebly and all of them. Folks just start dragging and dropping. But they never start with a plan a blueprint of what they want their site to accomplish and what they want it to look like. I mean if you take this approach to building a house not thinking about how you wanted to use it what you wanted the rooms to be how are you going to use the house just start you know placing rooms atop one another. I mean that be crazy. That wouldn’t work. So let’s not do that with our websites. Let’s start with a blueprint. And of course you know I’ve got one for you. 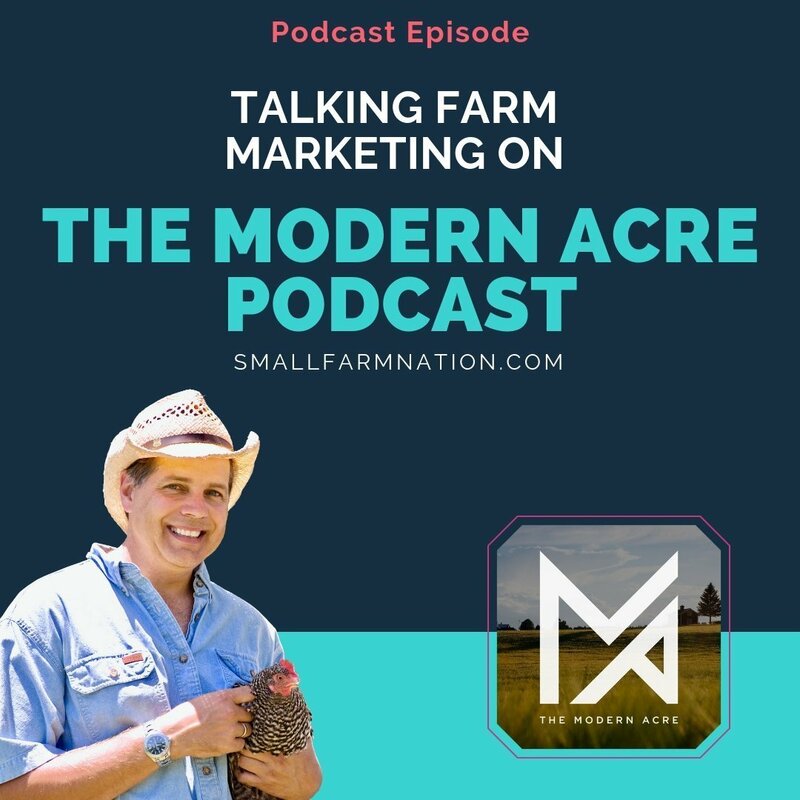 I’ll have that coming up in a future episode and I’ll walk you through how to blueprint your farm’s website.